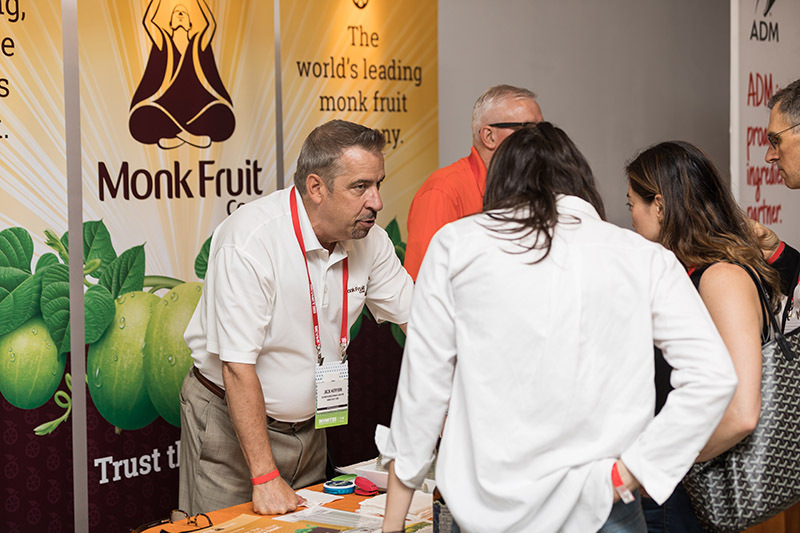 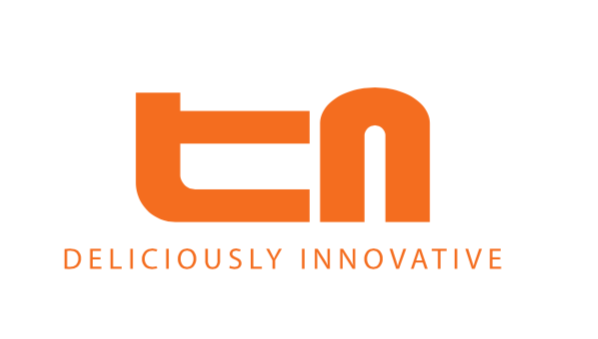 What is the BevNET Live Expo? 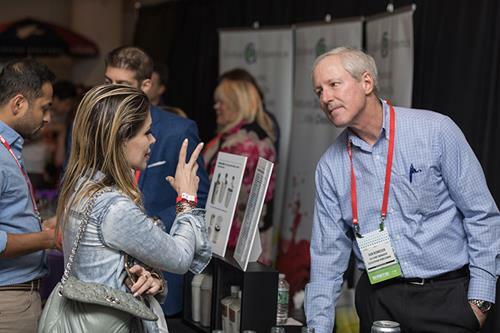 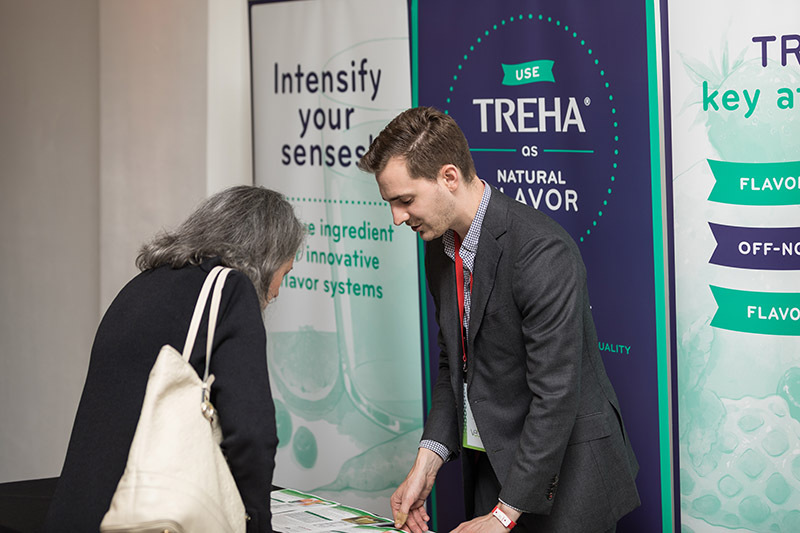 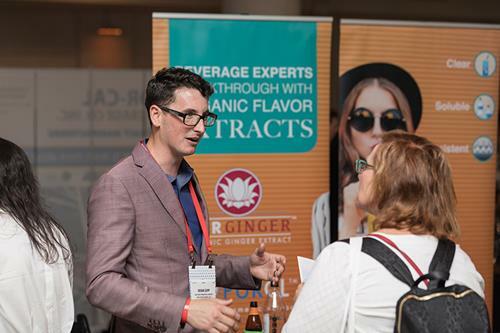 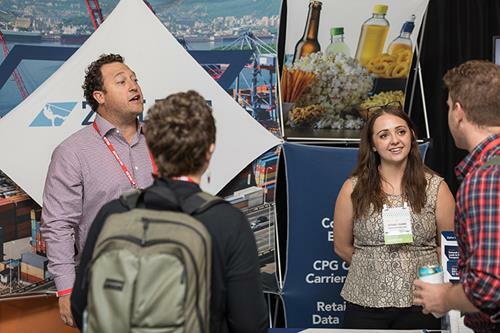 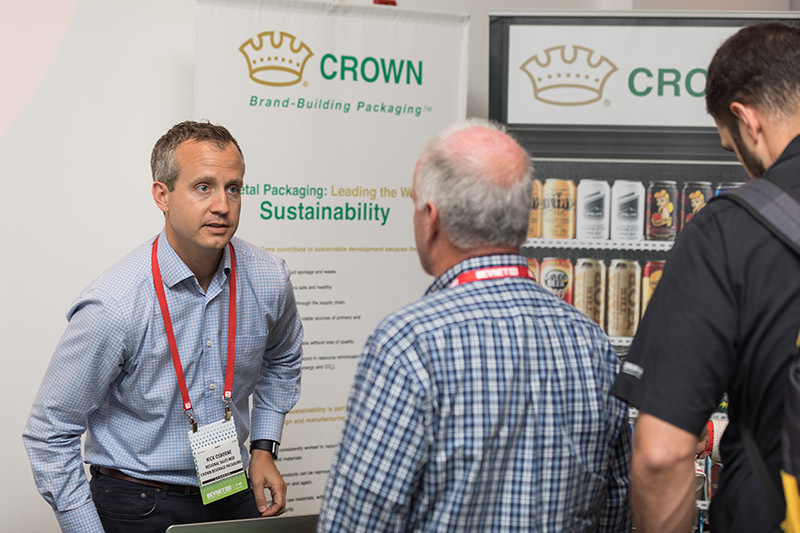 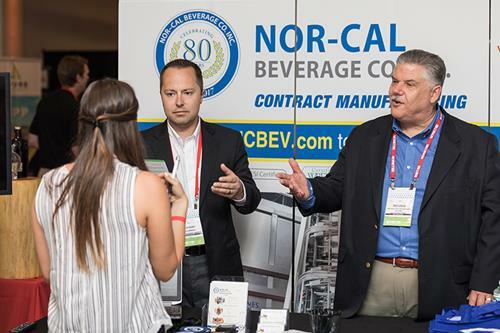 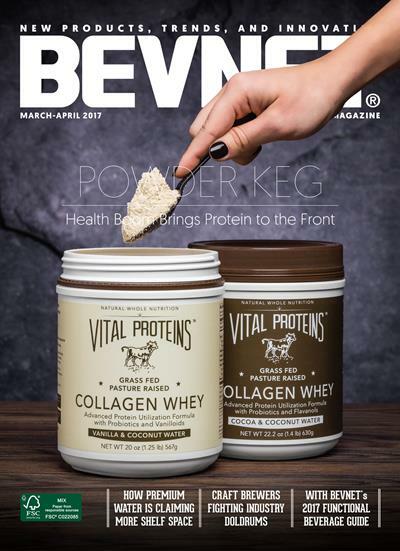 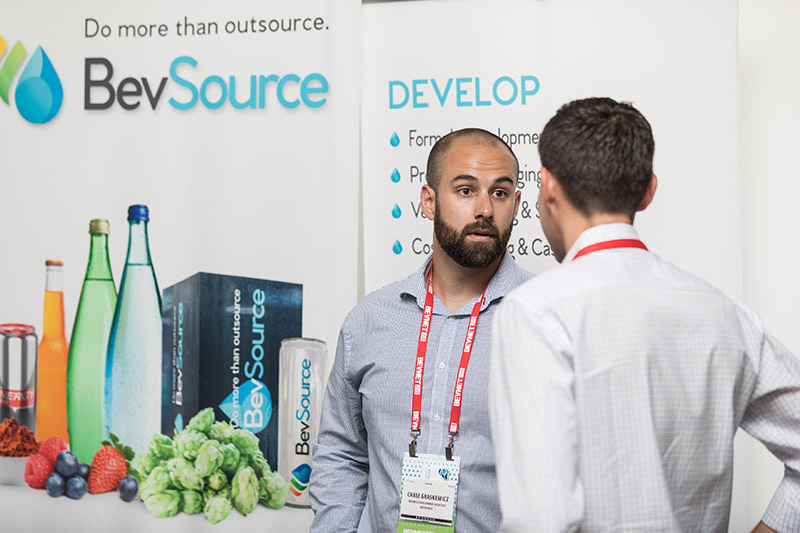 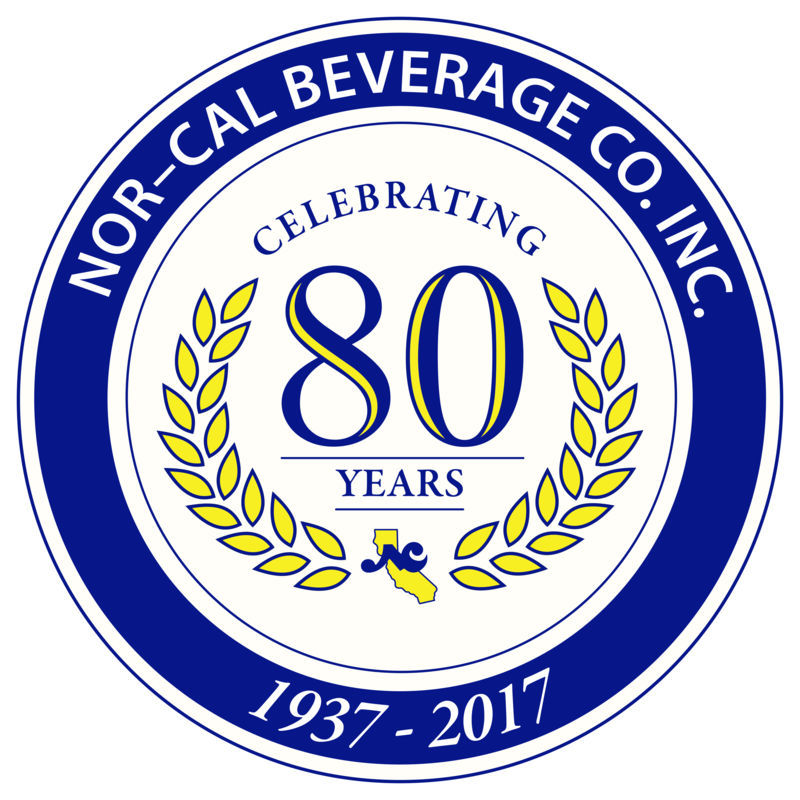 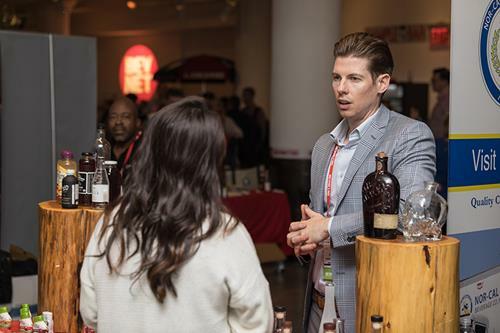 The BevNET Live Expo is the only table-top exhibit exclusively showcasing beverage-specific industry supplier and service companies. 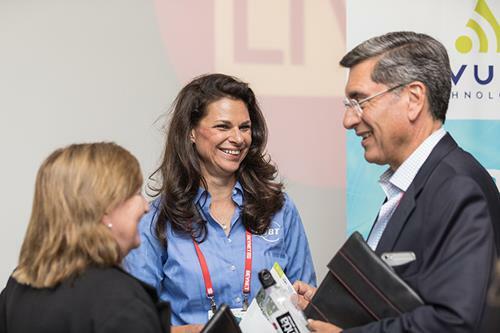 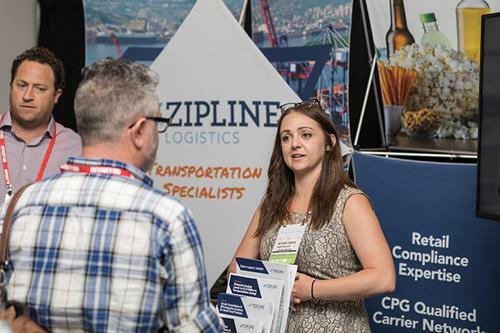 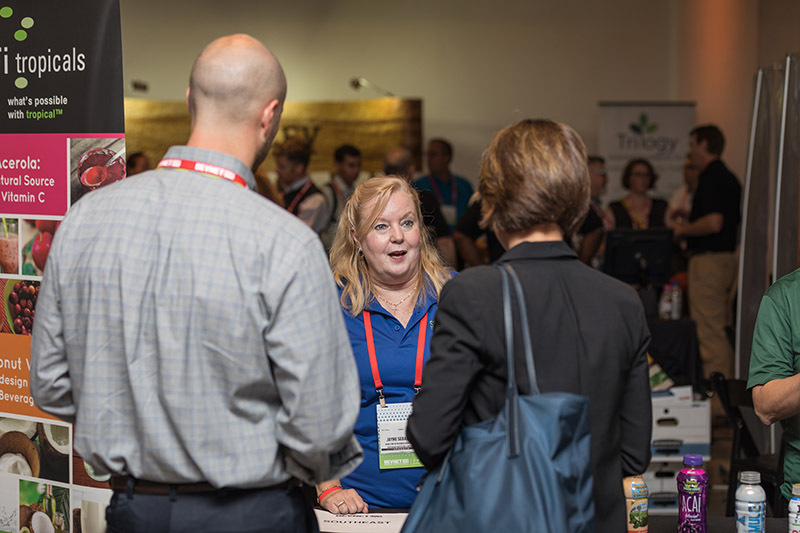 Unlike a typical trade show, the expo provides a more personalized experience, creating an environment to have more in-depth conversations. 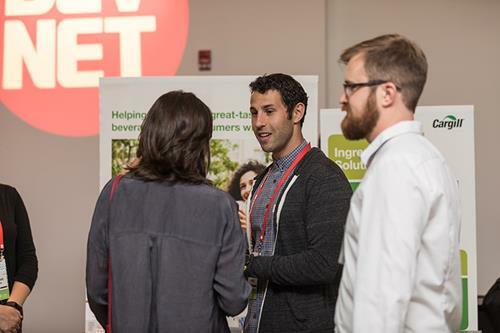 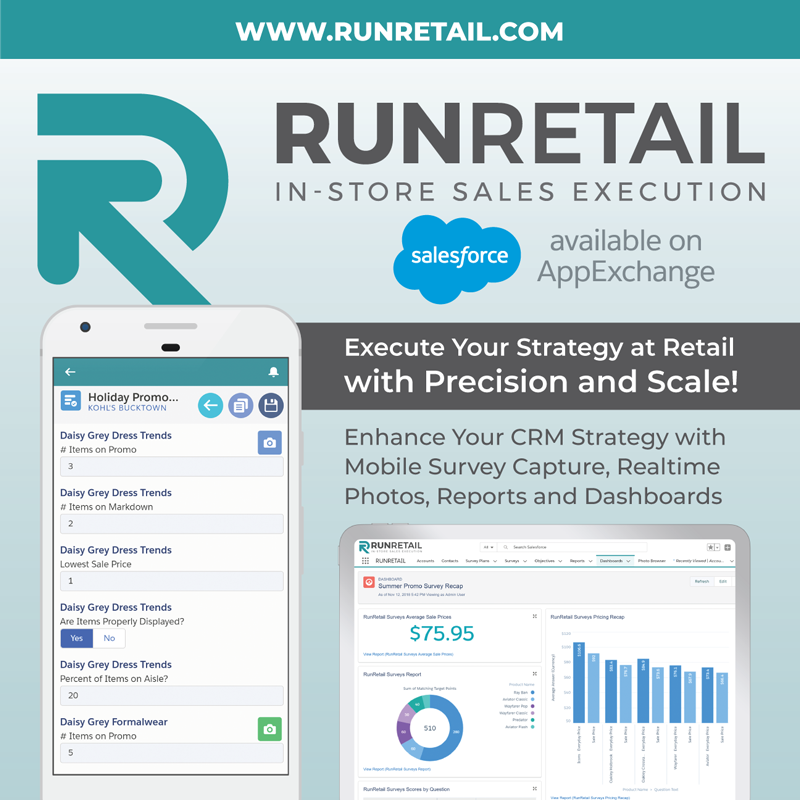 For more information, please use this form, or contact BevNET sales at 617-231-8888.